Beloved songs can surface deep emotional recall. Everybody has a list of songs associated with important personal events; whether it be first love, a break up or that amazing party several summers past where all your best friends were in one room together. 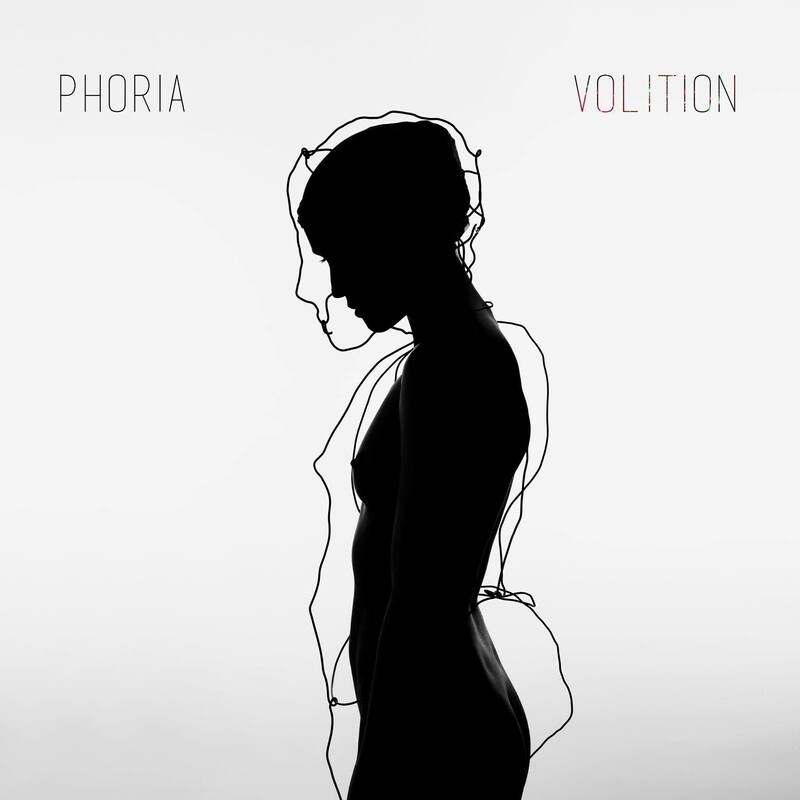 Phoria are a full multi-sensory experience in every way and they have mastered the art of evoking these memories. Today we get another taste of their forthcoming debut album with “Everything Beta.” The track is a little more upbeat than their previous offerings, but still exemplifies their ability to effectively blend together acoustic and electronic elements. Have a listen below and be on the look out for Volition on June 3rd.